When it comes to precision welding and fabrication, it only takes one wrong document to cause a major problem. Still, many companies operate by the motto: “if it ain’t broke, don’t fix it”. Assuming you have incredible attention to detail and a lot of luck, that approach might work for a while. That’s why companies that have experienced the consequences of poor documentation also recognize the need to eliminate that risk in their business. Inaccurate documentation exposes companies to unnecessary risk and inefficiency. If left unaddressed, this problem leads to out of control and cost prohibitive remedial interventions once the issue is noticed, for example during an audit. If the welder is subsequently placed on a job using the GMAW process, an independent Authorized Inspector (AI) for the job is obliged to refuse to sign off on the project, with the structure welded by the non-qualified welder potentially becoming scrap metal which may cost thousands if not hundreds of thousands of dollars. With job margins already under pressure, an error of this magnitude could result in the ending of a career or even the demise of an entire company. How to stay Code Compliant? “The code” is created and regulated by these governing bodies: The American Society of Mechanical Engineers (ASME) that govern Boiler and Pressure Vessel Construction, The American Petroleum Institute (API) that govern Pipeline construction, and the American Welding Society (AWS) that also govern a host of different welding applications such as D1.1 Structural Steel, D1.2 Structural Aluminum, D1.5 Bridge, D15.1 Railroad and D17.1 Aerospace welding. These governing bodies are not just limited to American based entities but also include international welding codes such as the British and European Standards. The amount of detail that must be adhered to, to legally do construction, under these governing bodies and the heavy penalties or fines that come with noncompliance, welding documentation has become an ESSENTIAL VARIABLE when fabricating according to a code is involved. The documents that are required for construction in most cases will remain with the structure for the entire existence in an operating production capacity. 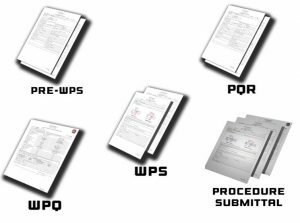 Documentation such as Procedure Qualification Records (PQR), Welding Procedure Specifications (WPS), Welder Performance Qualification Records (WPQR), Non-Destructive Exam (NDE) Documents, Weld Logs and Weld Maps must be generated and performed to specification. So it is essential to produce code-compliant Welding Procedure Specifications (WPS), the documents that list all variables and processes required to perform a specific weld. What are Welding Procedure Specifications? The Welding Procedure Specifications (WPS) is created to ensure the repeatable acceptability of the weld when the procedure is executed by trained and qualified professional welders. The advantage of computer-assisted processes is in making sure that essential, supplementary essential and non-essential variables are being followed, fulfilling the requirements of the code being used, ASME Section IX, AWS D1.1, API 1104, or any other. The WPS’s are in most cases qualified by a Procedure Qualification Record (PQR) a record of the welding variables and the tests conducted to qualify the WPS. This document also includes destructive testing results of tests such as guided bend test, tensile testing, hardness, toughness, and nick break testing. These results are based on Acceptance criteria of the specific code to which the project is adhering. Software packages not only create and manage the PQR and WPS documents, but also offer capabilities to address welder continuity and certification management. 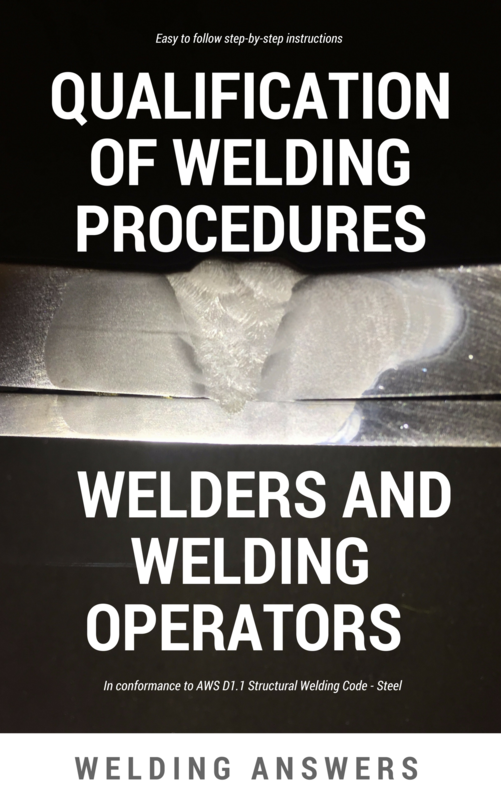 These applications provide analysis and storage of the welders, the welder performance qualification records (WPQR’s), which are the official records of a welder’s ability to perform a weld according to a specific welding procedure specification. 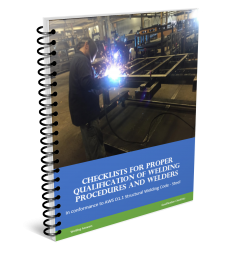 A welding company is provided with a much greater ability to create code compliant documentation, tracking welder continuity and generating reports for upcoming expirations. This helps to avoid the remedial costs associated with the scenario described, where if a welder uses a process beyond the 6-month expiry qualification date might lead to having to grind out all welds on a project that were done by that expired welder, or simply scraping the project, causing the fabricating company to lose time, money, and credibility. Ultimately it is the Welding company’s responsibility to be sure that their welders are qualified and that they remain qualified at the start of any job for which they are contributing. Assuring precise and accurate documentation requires the correct tools. 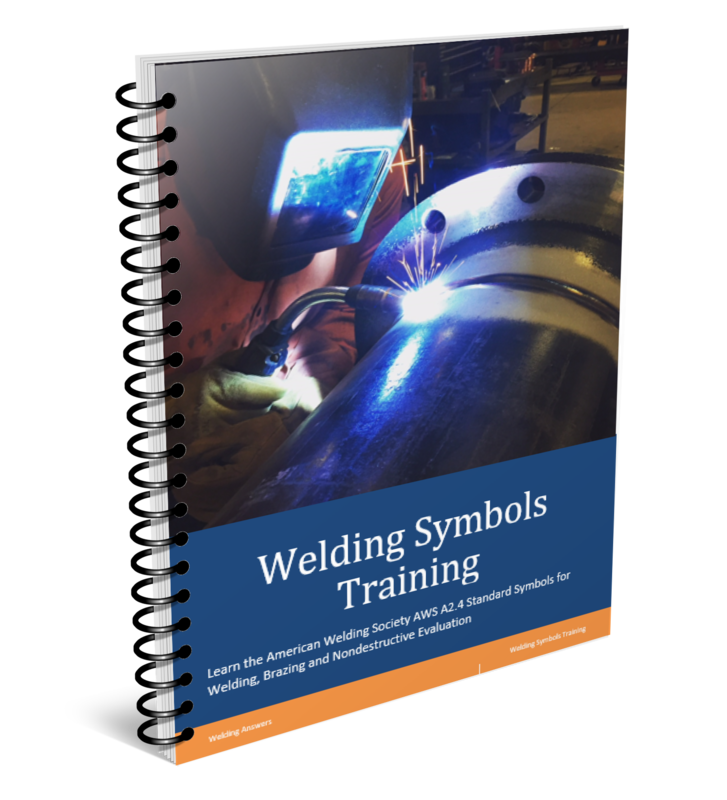 With this need in mind, your friends at Think CEI have created a FREE welding joint and weld symbols utility that utilizes design wizards to help you easily document the types of welds and weld symbols you need to give your documents a professional appearance. Try out the utility tool and let us know what you think. If you have any questions or would like further information don’t hesitate to reach out to us. Author: Antonio Howard educational background is in applied mathematics, engineering, and computer science. He is a valuable part of the CEI team, ensuring that ASME and AWS code changes are reflected in the ProWrite platform. As an AWS Certified Associate Welding Inspector, he has the perfect insight to understand the day to day needs of users in the fabrication shop.